Picture this. 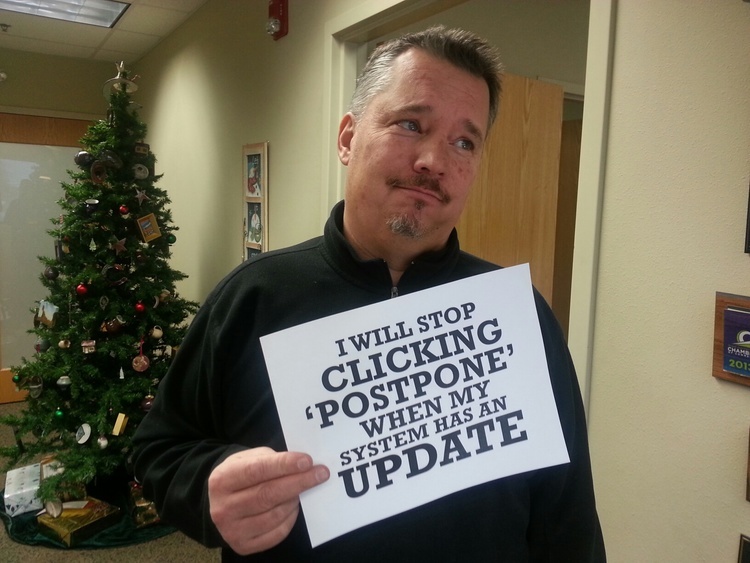 Your computer is on the fritz again and you can’t get any work done. You know this isn’t a problem you can solve, however, you don’t want to get on the phone and call some company that will put you on hold for hours. Just the thought of that wait music is driving you insane! What are you supposed to do? 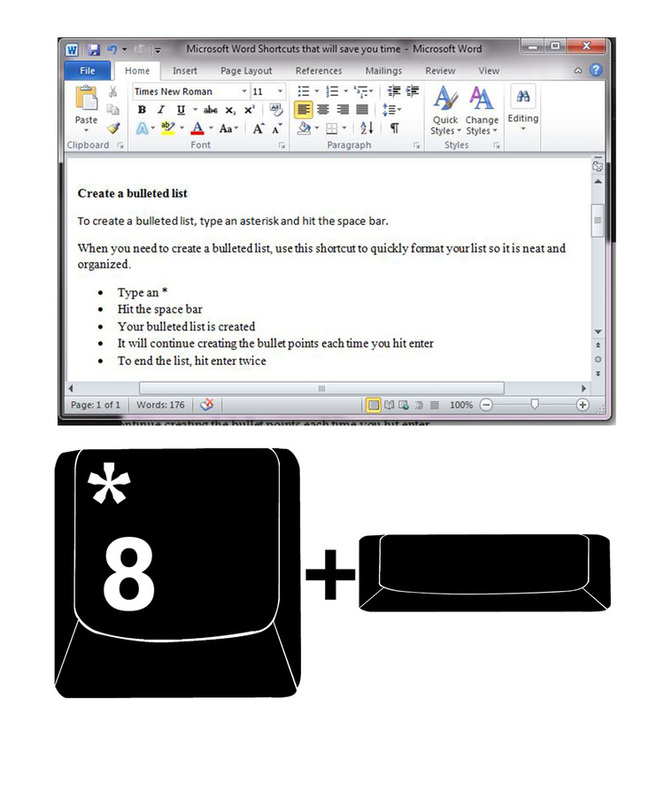 We list some Microsoft Word Tips that will help your everyday use! How often do you leave your house without locking your doors? ; Rarely, right? 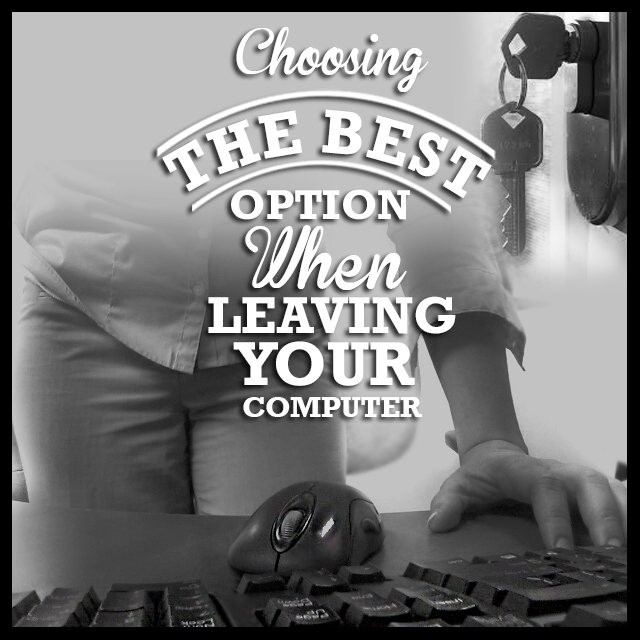 ; You are effectively leaving your front door unlocked when you leave your computer unattended without securing your desktop. 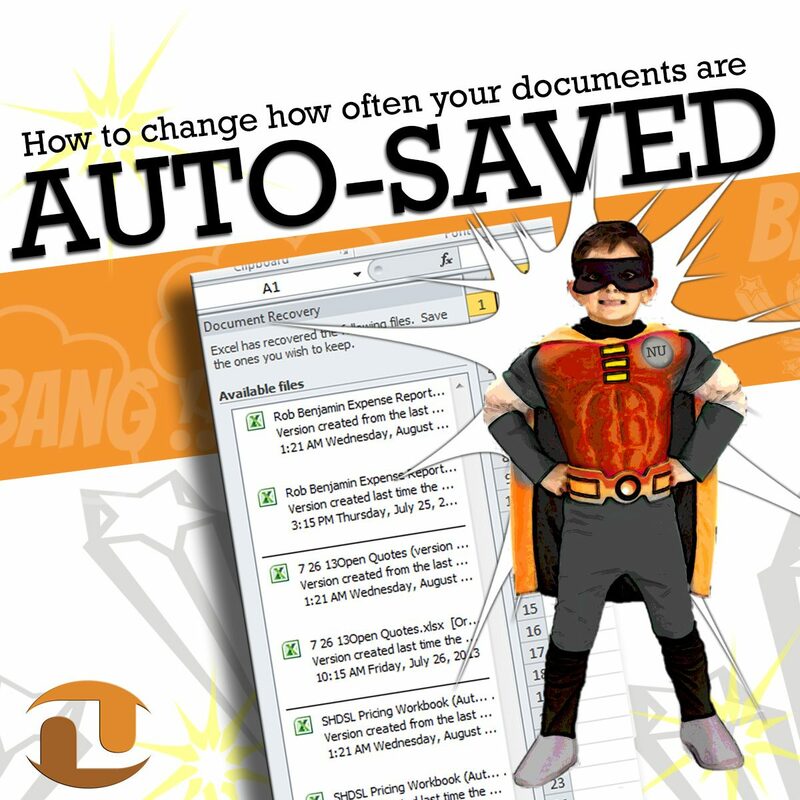 By default, in Microsoft documents are auto-saved every 10 minutes. Because a lot can be typed and a lot of data entered and manipulated during 10 minutes, you may want to auto-save your documents more often than every 10 minutes. Here is how to change your settings so that your documents save more often. 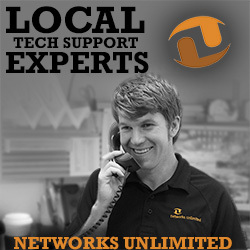 Now is the time to update equipment, it is costly to try and rescue old machines with old software that is no longer supported.